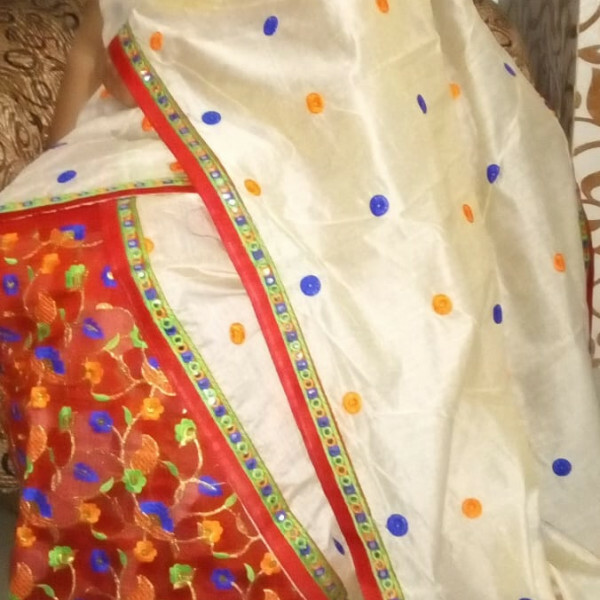 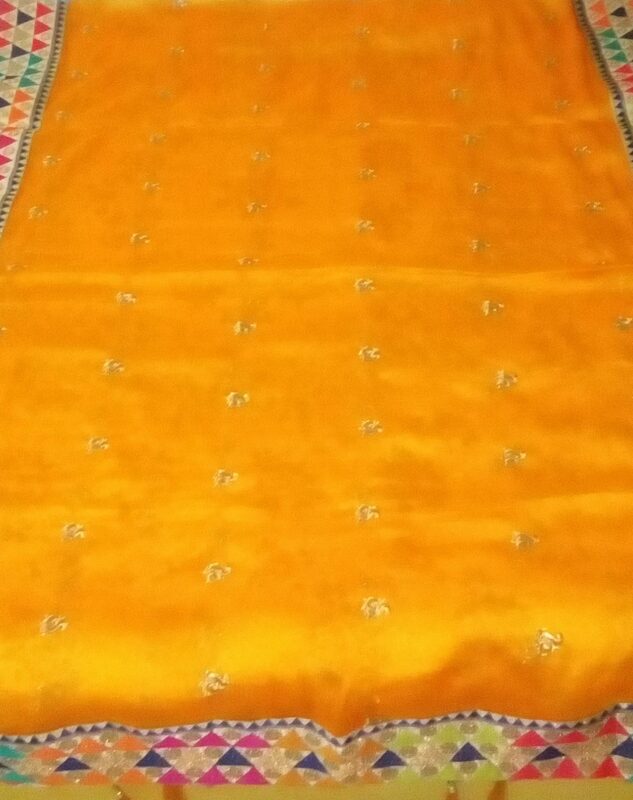 Home » Products » Woman » Mekhela sador » Chanderi cotton » Pure Siffon Orange Sador and Chanderi Cotton Mekhela and Blouse. 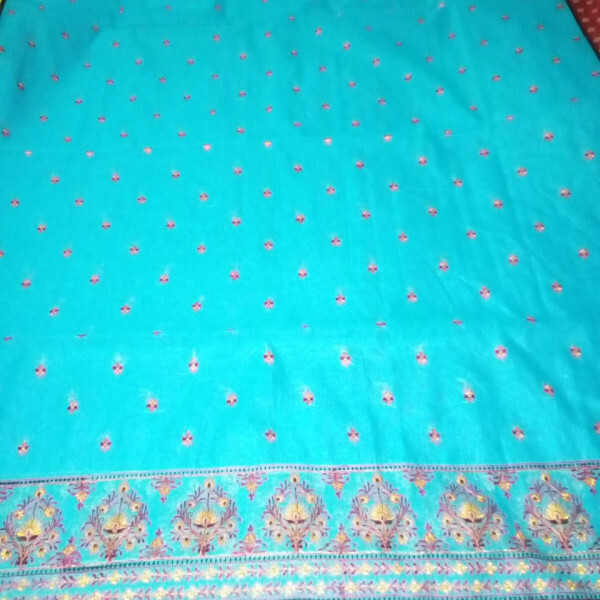 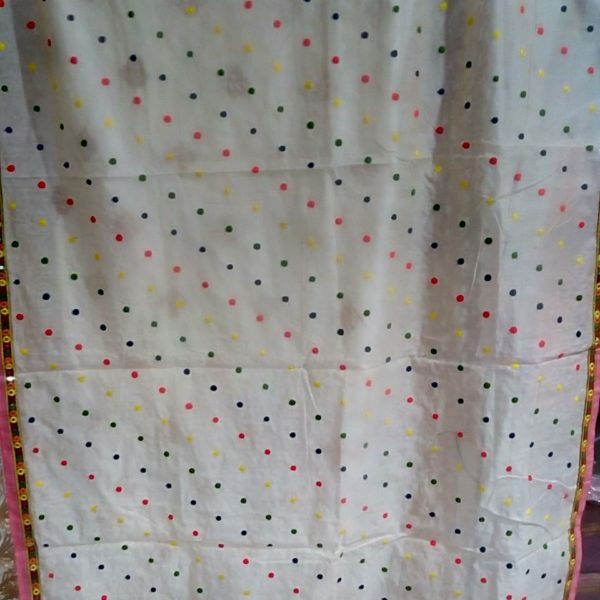 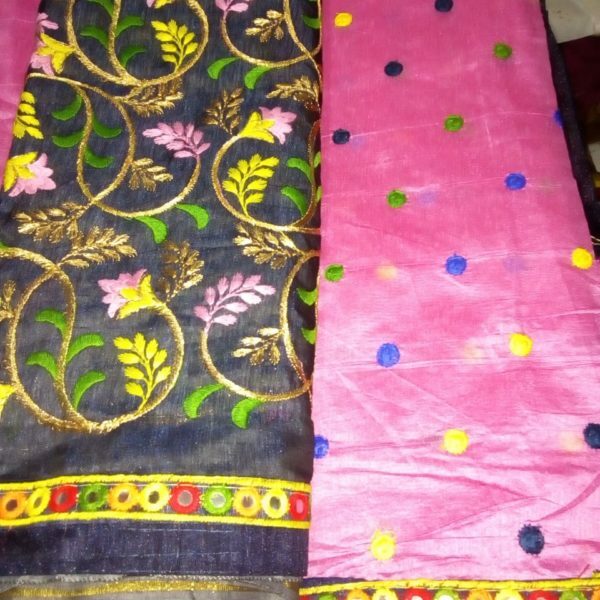 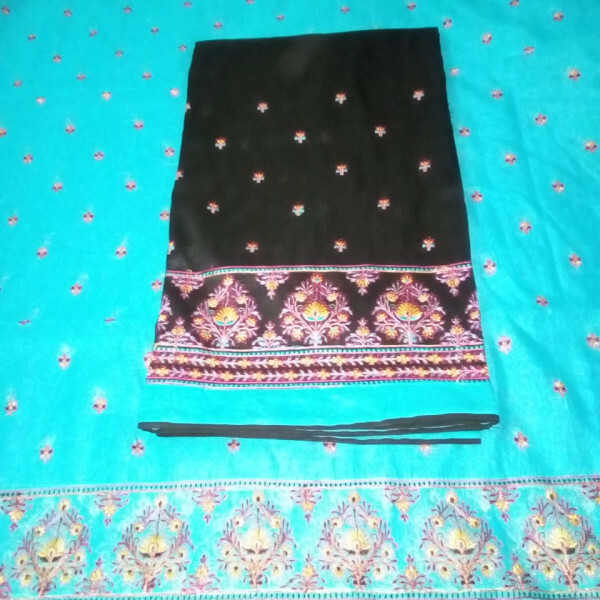 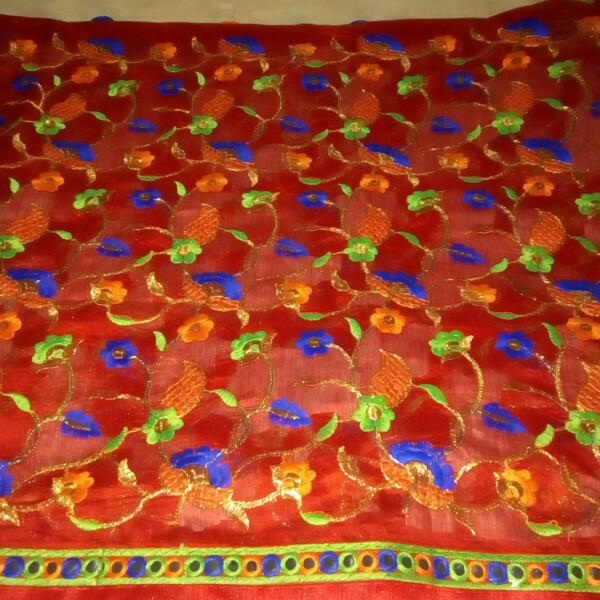 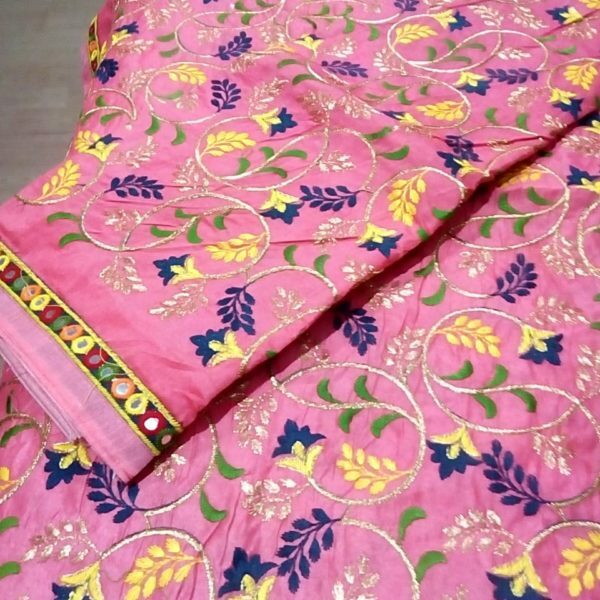 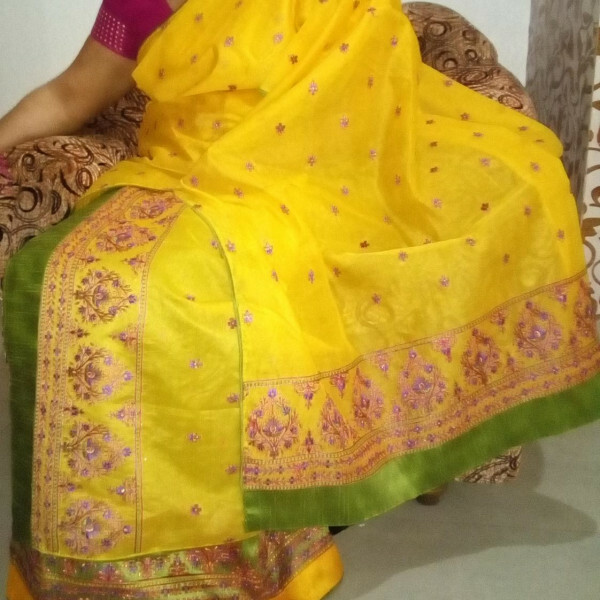 Pure Siffon Sador and very good quality Chanderi Cotton Mekhela and Blouse is available now. 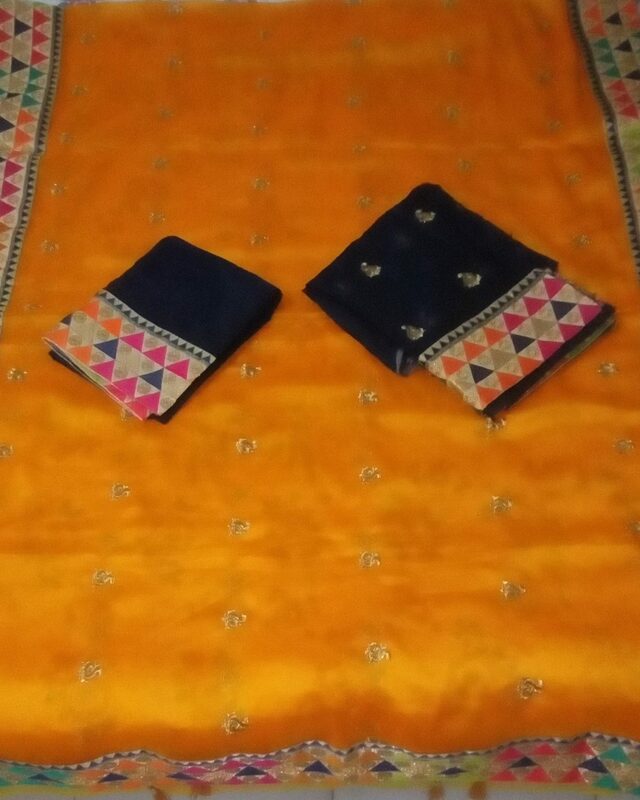 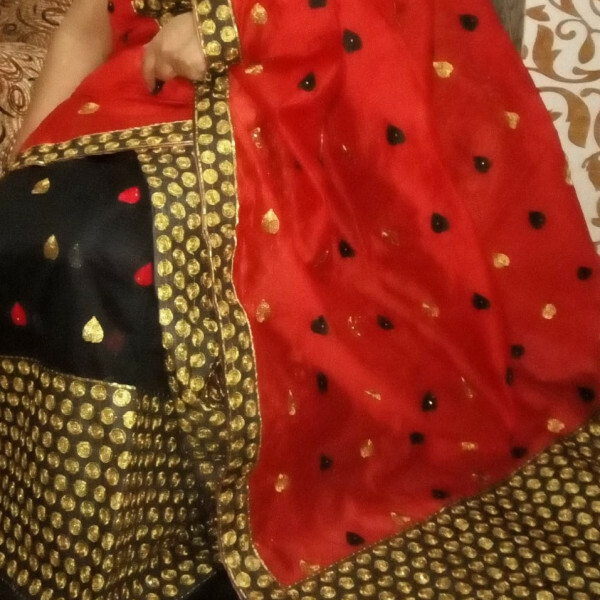 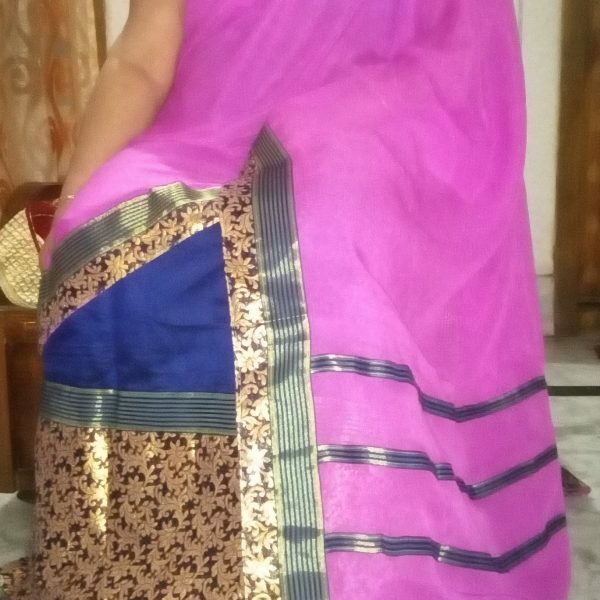 The sador is in orange colour with beautiful border and mekhela and blouse is in navy blue colour. 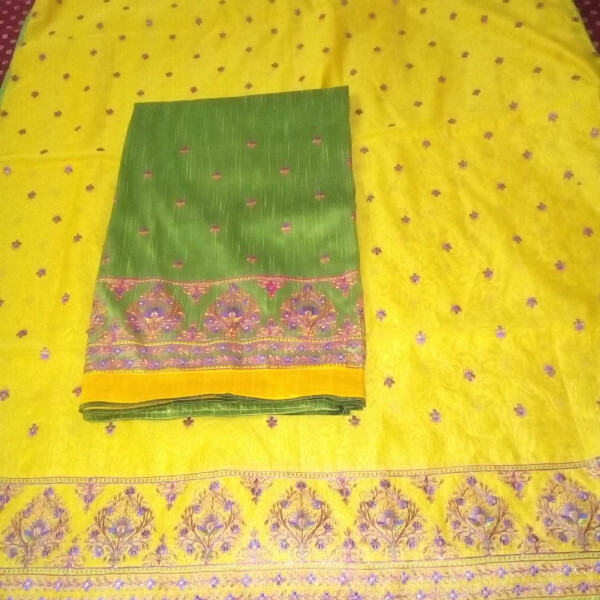 Pure Siffon Sador and very good quality Chanderi Cotton Mekhela and Blouse is available now. 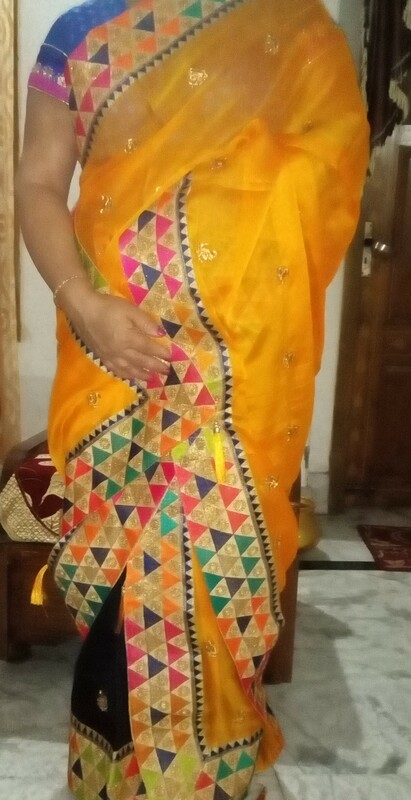 The sador is in orange colour with beautiful border and mekhela and blouse is in navy blue colour. 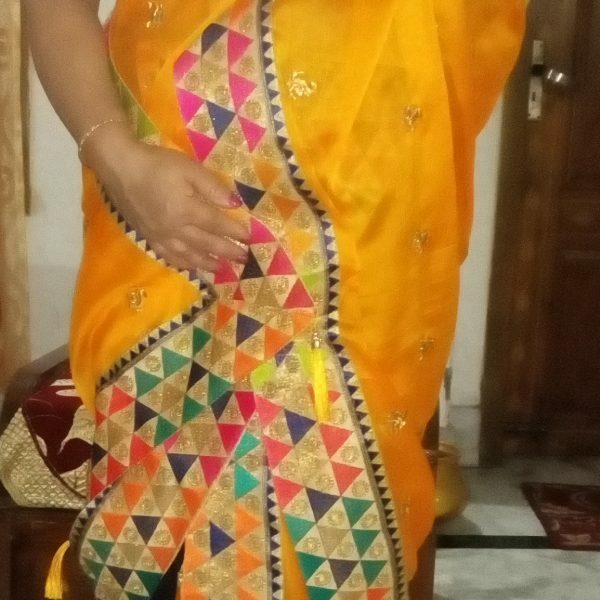 Whole body golden work is done in the sador. 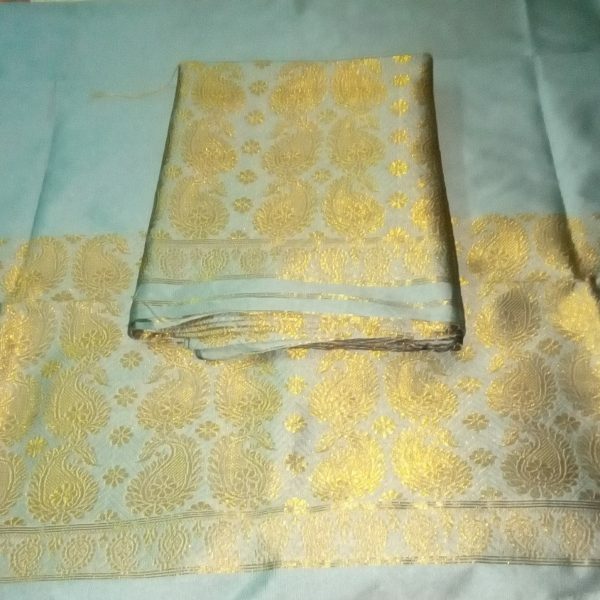 This mekhela sador set is very beautifully designed b y our designer in a unique manner.